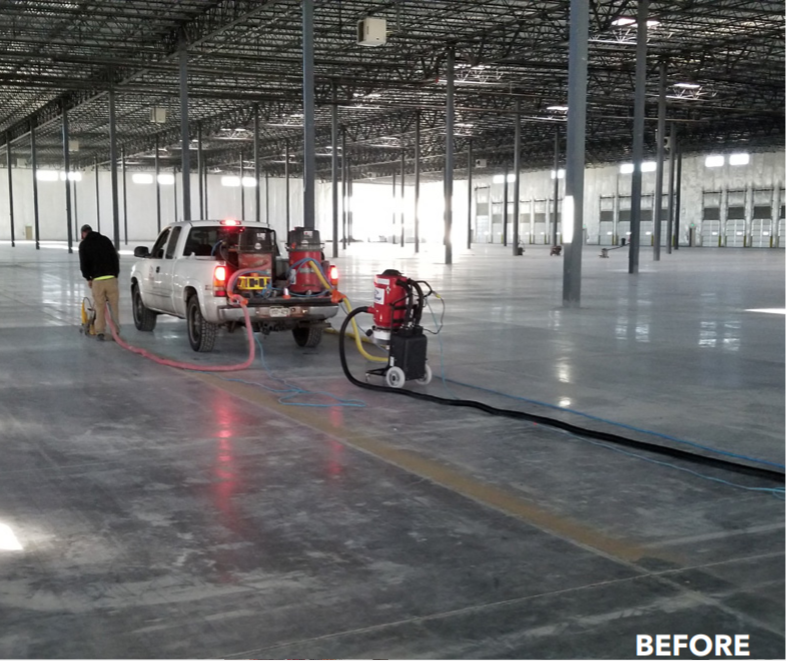 At All West Surface Prep, we specialize in concrete flooring solutions. 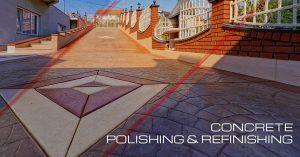 From concrete resurfacing to concrete polishing to concrete grinding, we can handle almost all of your concrete flooring projects. 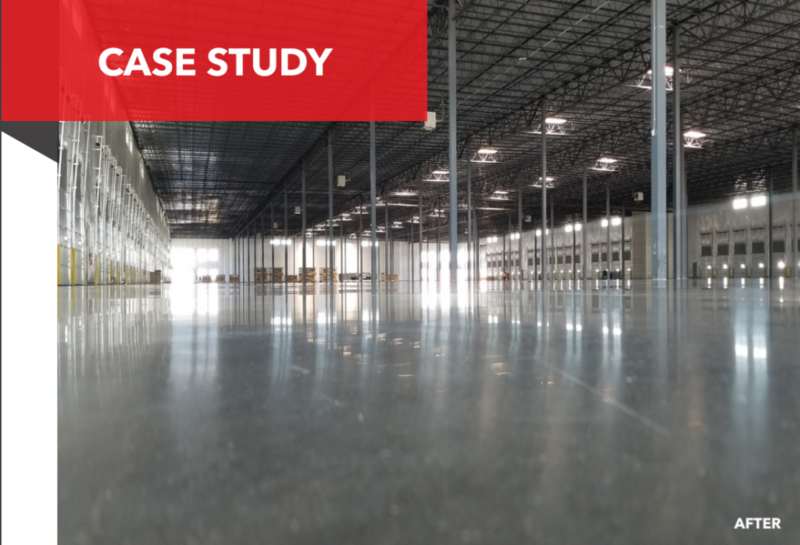 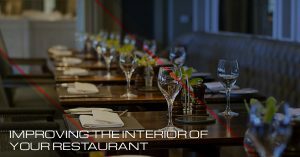 Although we specialize in industrial and commercial flooring, the processes are more or less the same for residential spaces—just less space, less equipment, and less time required. 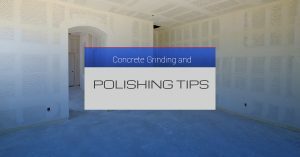 In today’s blog, we would like to offer you some tips for performing your own concrete grinding and polishing.